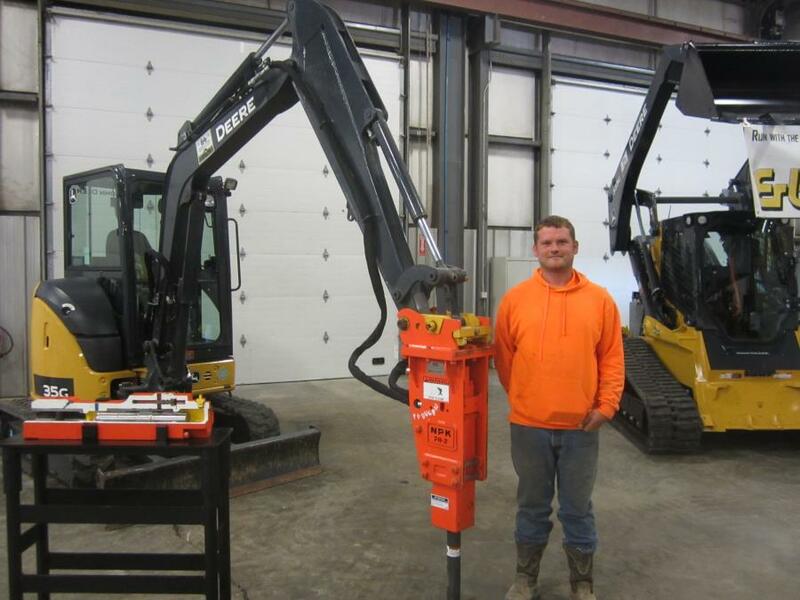 Daniel Murphy of Murphy Logging inspects this John Deere 35G mini-excavator equipped with a NPK PH-2 hydraulic hammer. 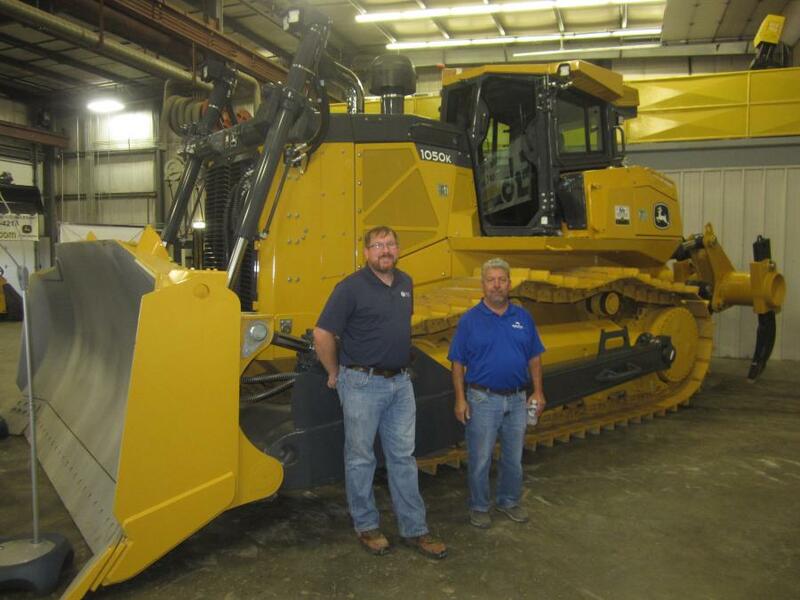 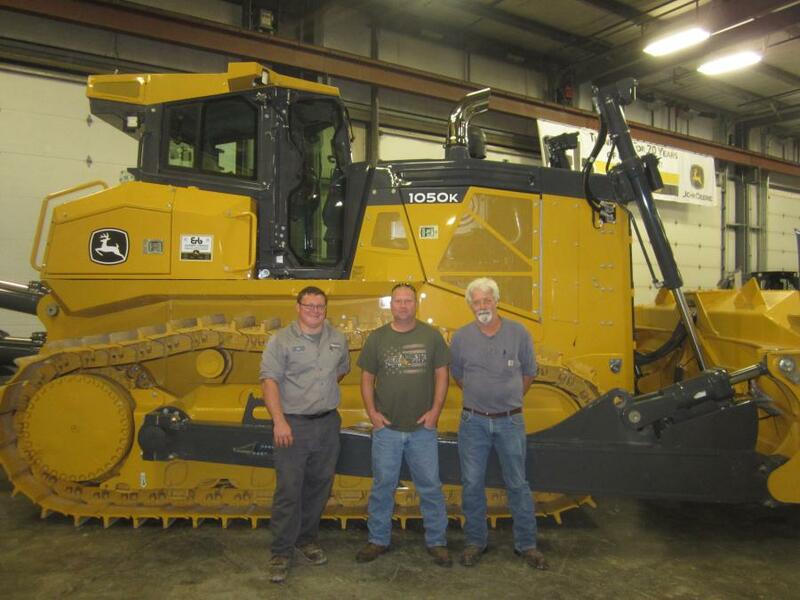 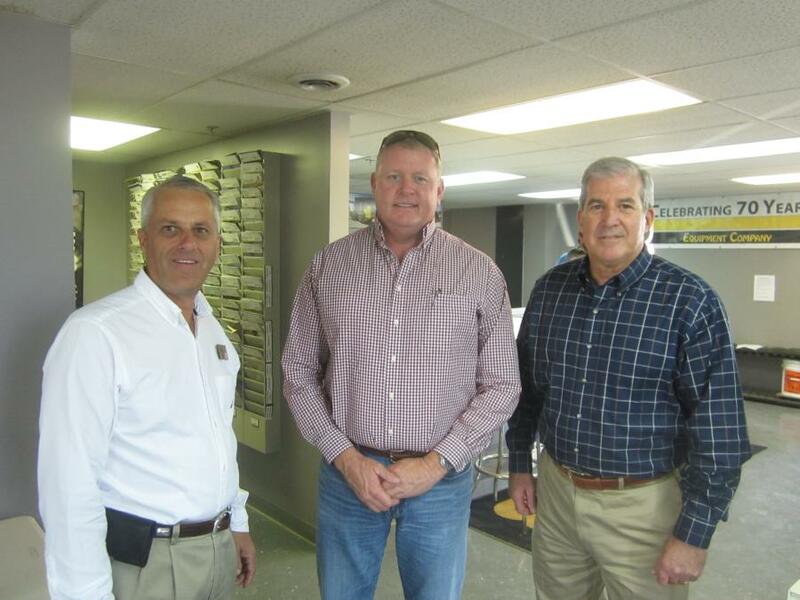 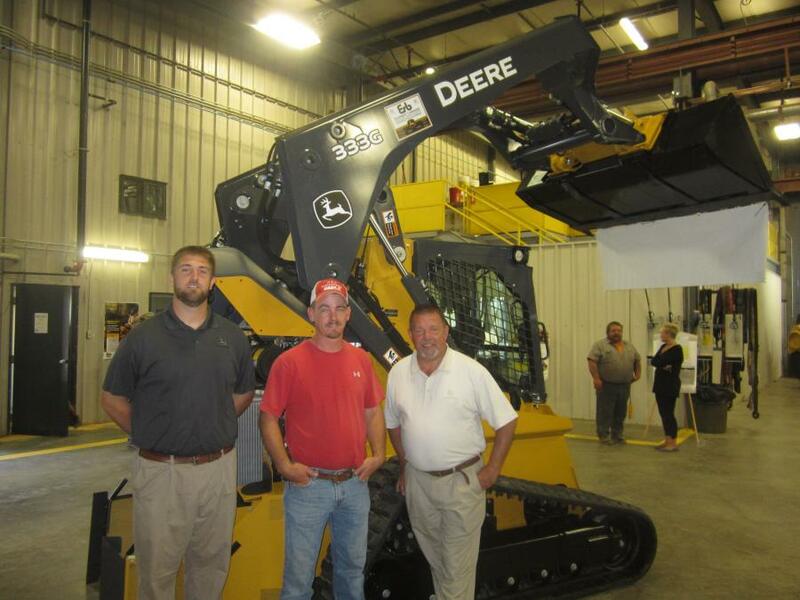 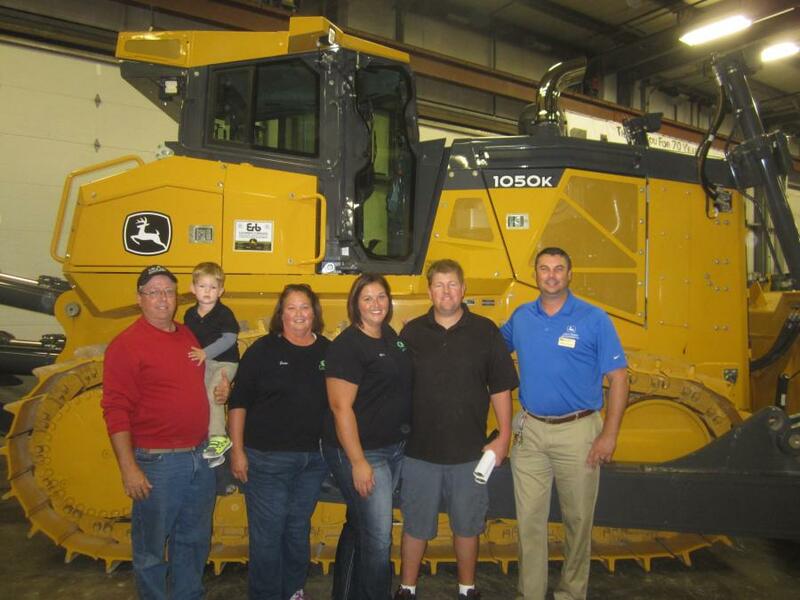 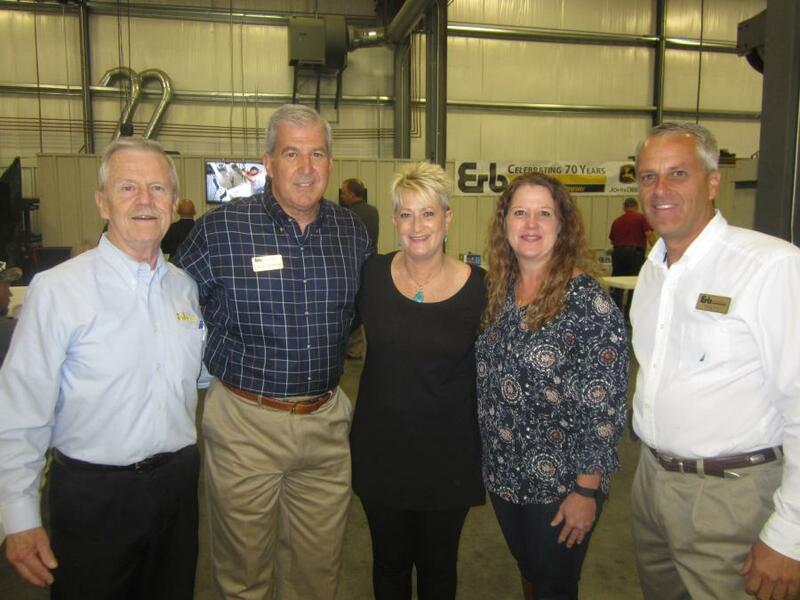 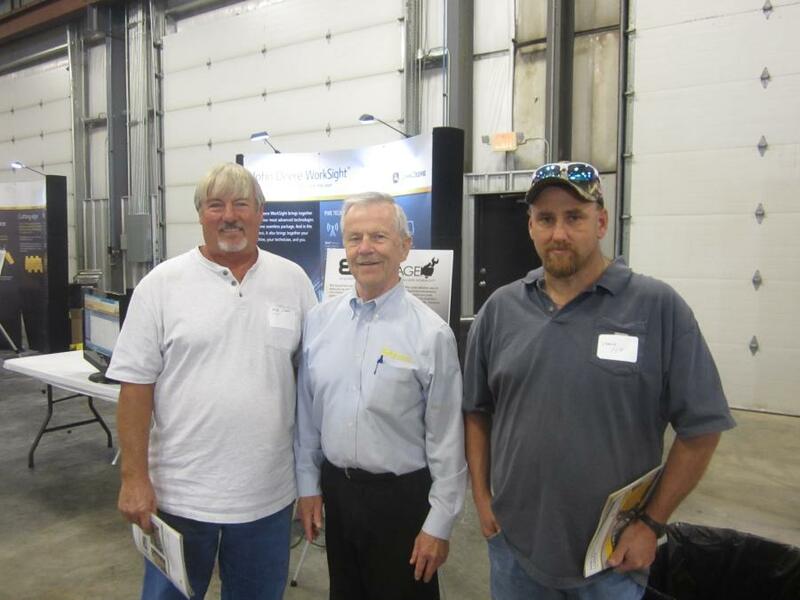 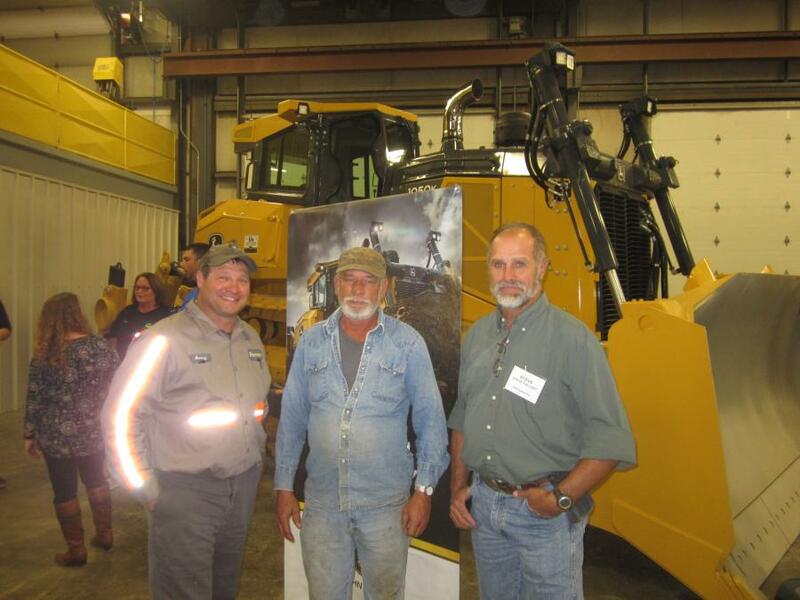 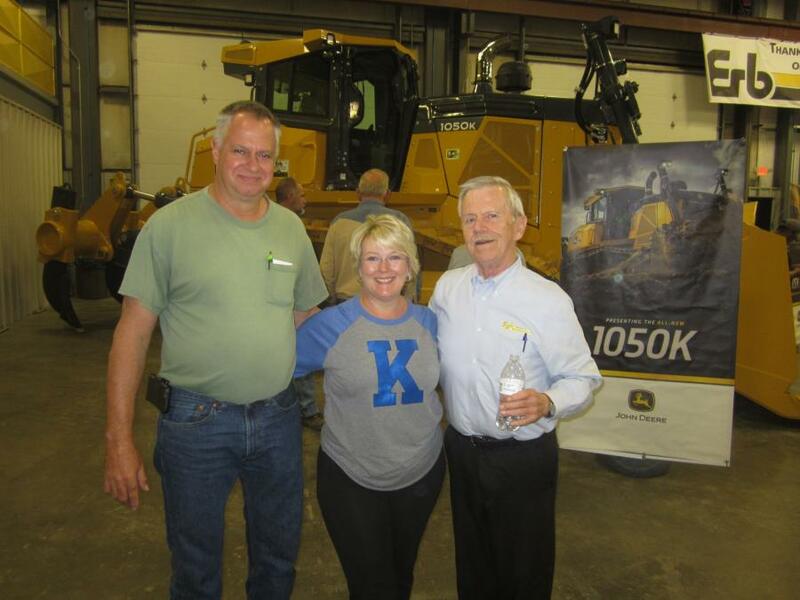 Erb Equipment Company held an open house celebration at its newly expanded branch in Paducah, Ky., on Nov. 4. 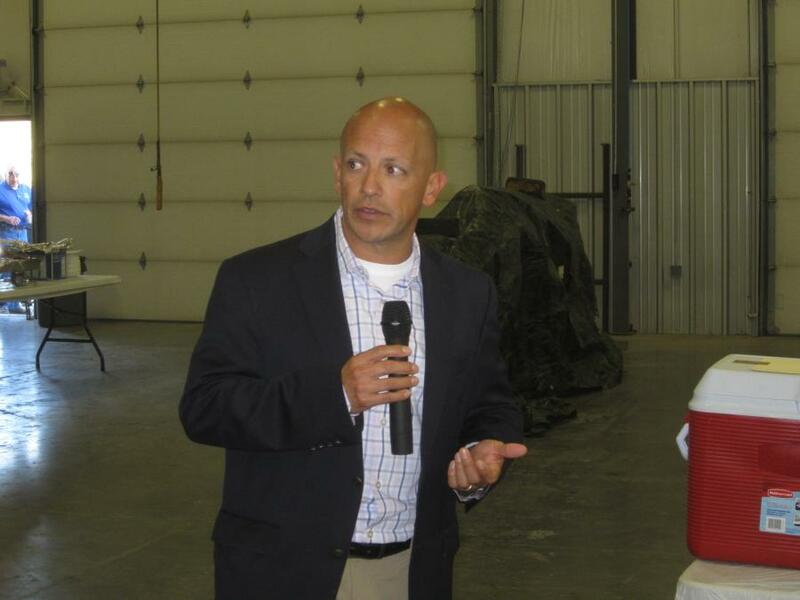 The event was held from 11:00 a.m. to 3:00 p.m. and lunch was served to attendees. 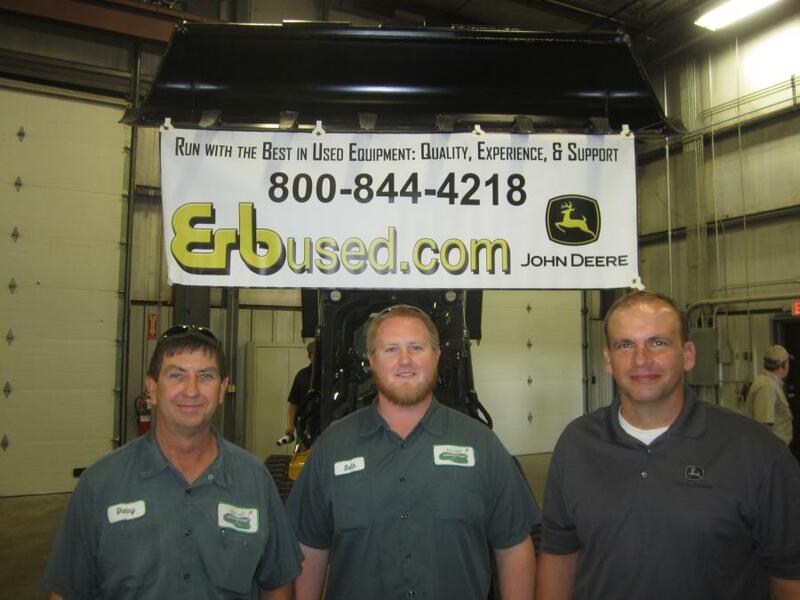 Since 1944, Erb Equipment Company has been serving its customers' needs from eight branch locations throughout Missouri, Illinois, Indiana and Kentucky, including its main office in St. Louis, Mo. 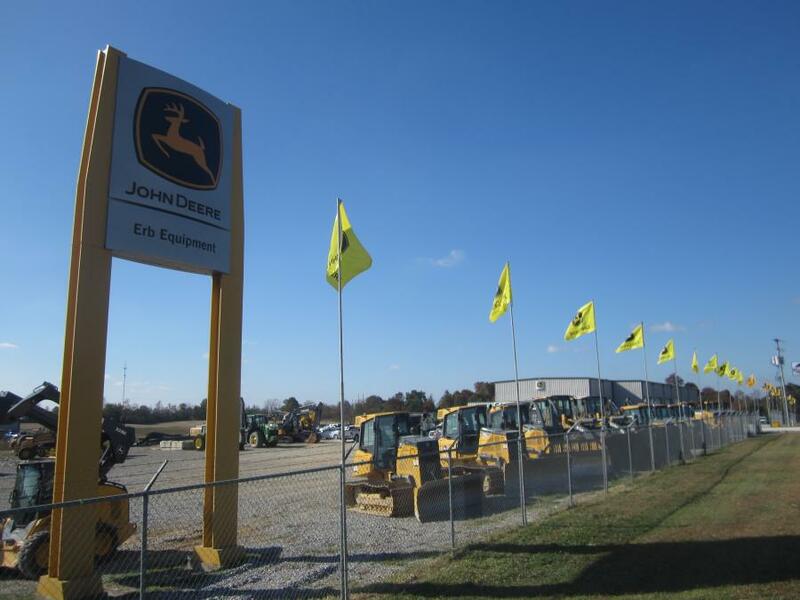 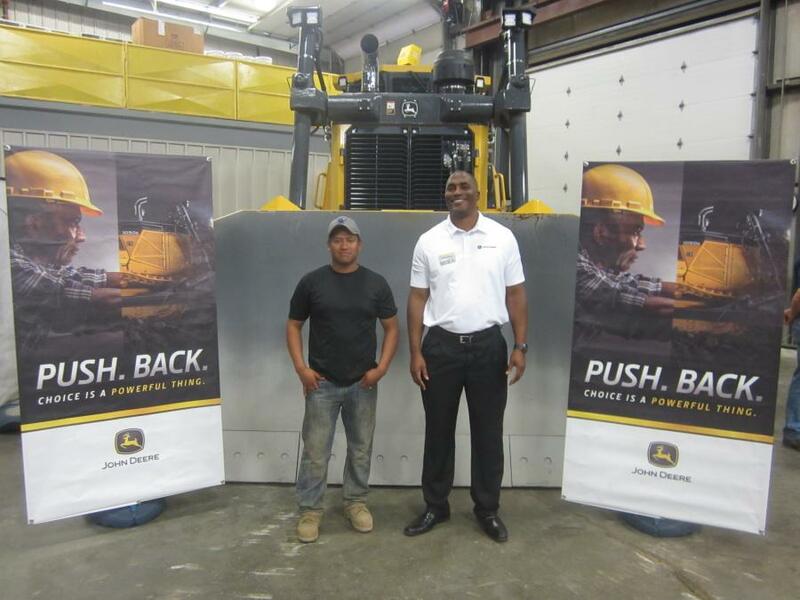 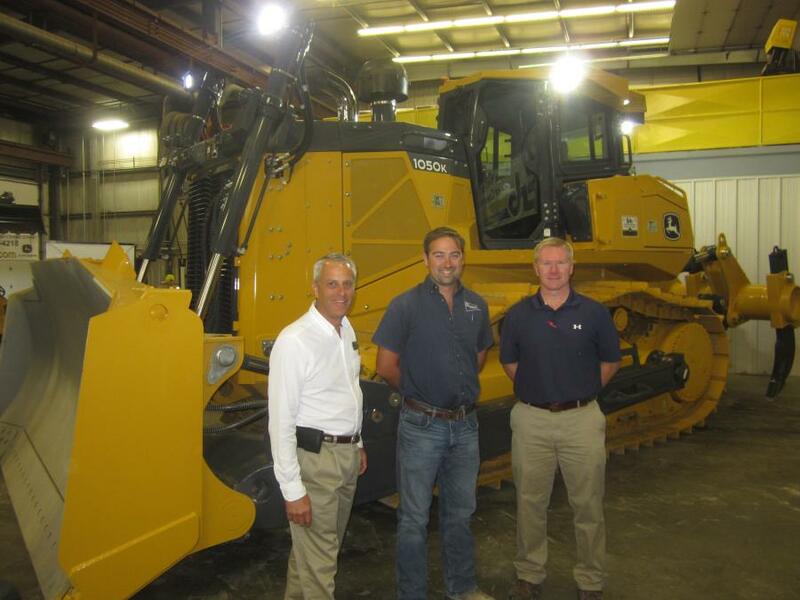 The family-owned company's main equipment line is John Deere, and it also carries NPK, Genesis, Bomag and Trail King, among others. 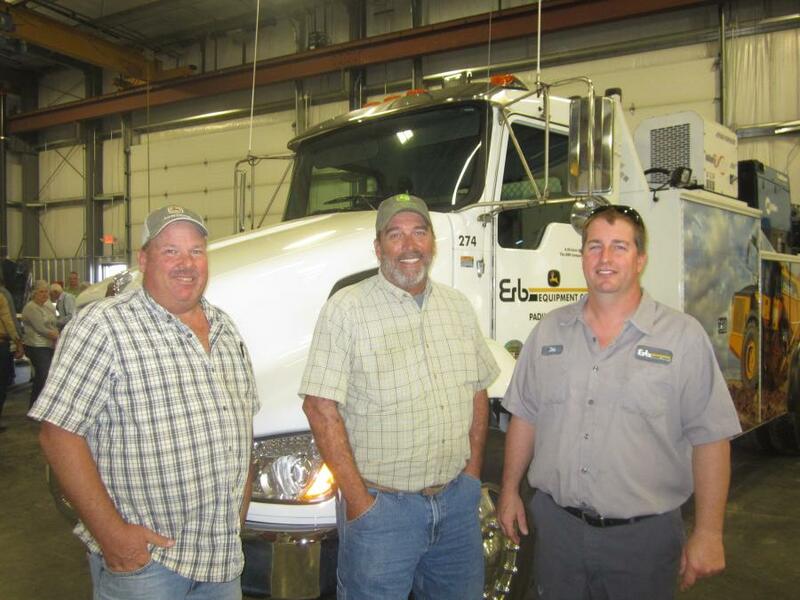 For more information, visit erbequipment.com.